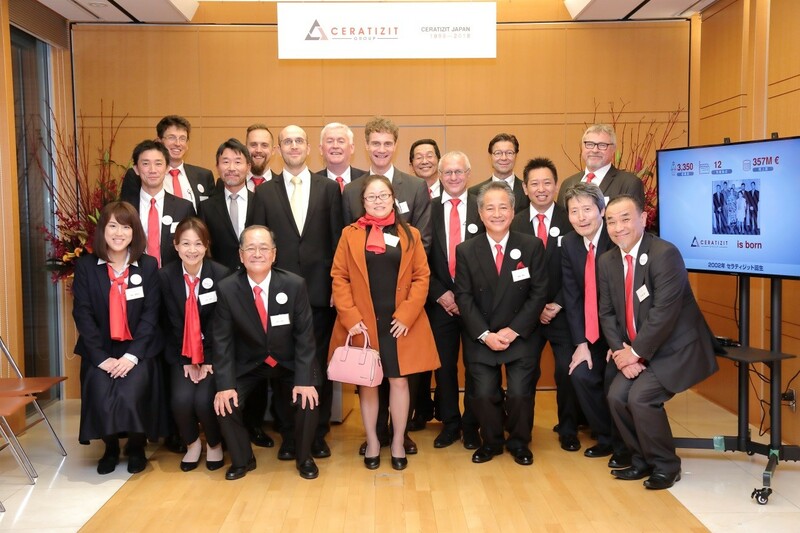 On 5 November, the Embassy and the Luxembourg Trade and Investment Office (LTIO) hosted an event at the Embassy premises to celebrate the 20th anniversary of the presence of the Ceratizit Japan. 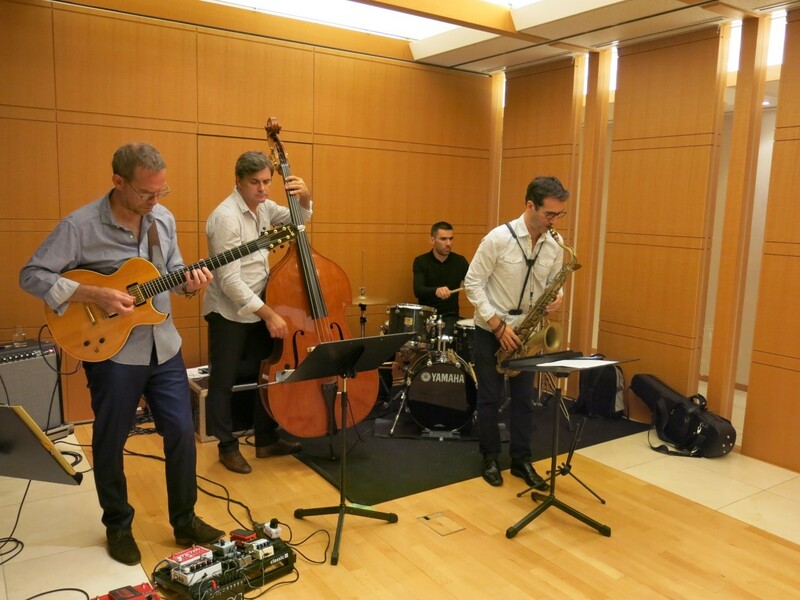 A special concert by the Luxembourg jazz band, Greg Lamy Quartet took place at the Embassy of Luxembourg on Friday, August 31, 2018. 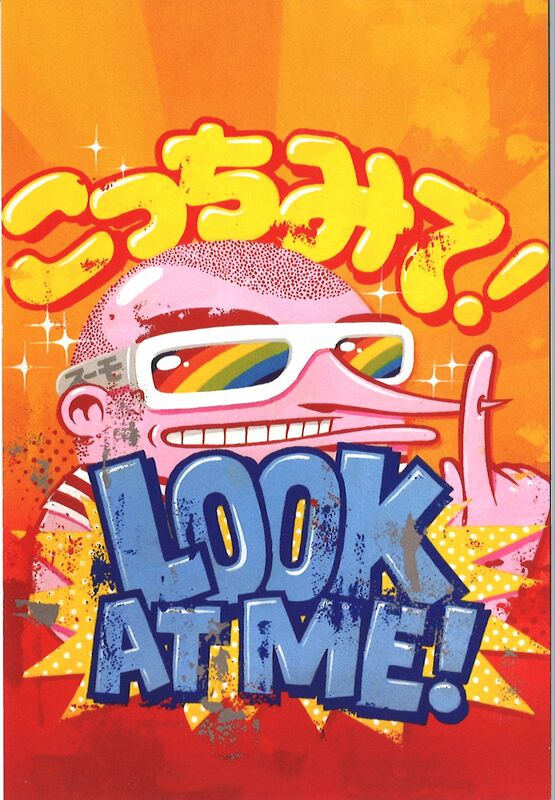 Exhibition- SUMO "LOOK AT ME! " 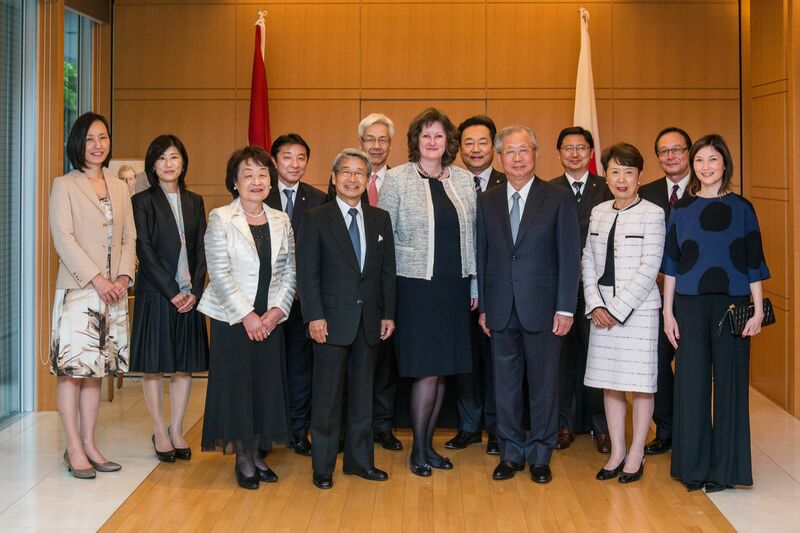 Ambassador Kirsch hosted a working breakfast this morning with the members of the Parliamentary Friendship League Japan-Luxembourg (PFLJL) – President Yoshimasa Hayashi, Secretary General Masamune Wada, Mr Hidenori Hashimoto and Ms Mizuho Onuma – as well as the members of the Belgo-Luxembourg Market Council, Executive Director Norio Yamanobe, Former Chairman Takao Kusakari and Executive Director Minoru Sato. Following his nomination on 11th January 2016, Mr. Shigehiko Hattori, Senior Corporate Advisor to Shimadzu Corporation, has been sworn in as new Honorary Consul of the Grand Duchy of Luxembourg for the Kansai Region on Monday 11th April 2016. 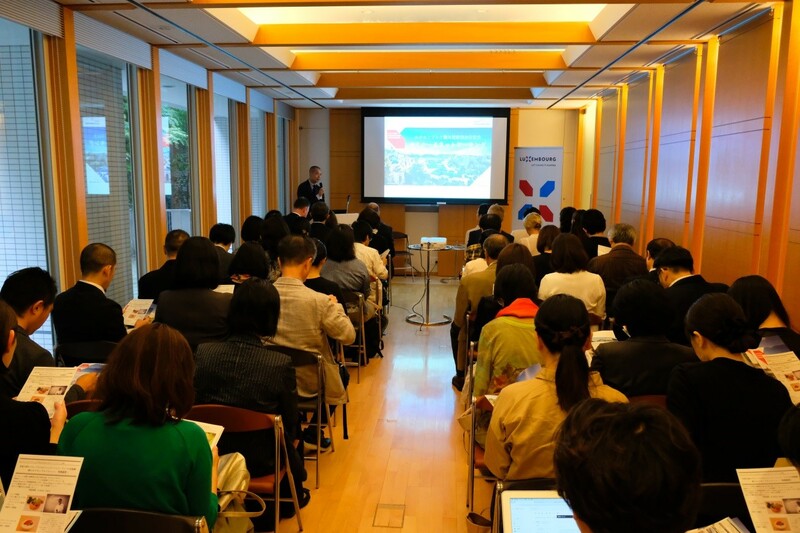 On 1 October 2015, the Luxembourg Embassy in Tokyo, in cooperation with the Okamura Company, Naxos Japan and Music LX Japan, organised a concert at the Residence of the Ambassador in order to mark the release of « The Raven », an album by the contemporary music ensemble LUCILIN from Luxembourg.